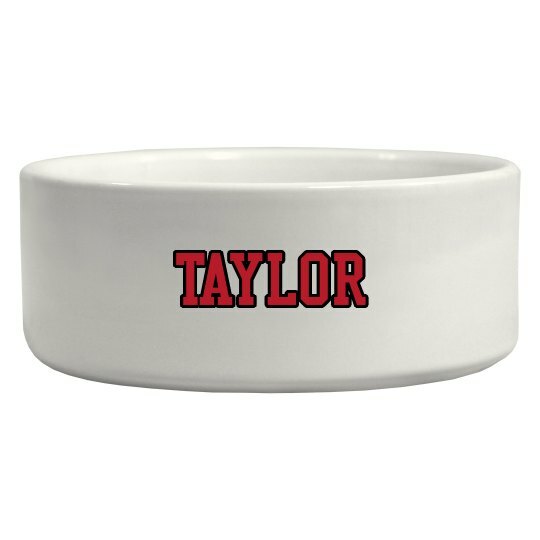 No bones about...Rex will love this customized pet bowl. Heavy ceramic for no tipping. A popular design is, of course, the pet's name, but the possibilities are endless. Put your husband or boyfriend's name on it for a gag gift...next time he ends up in the dog house!